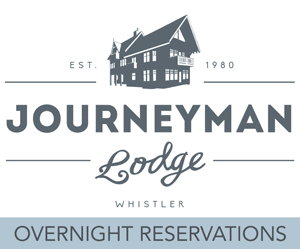 1 hectare commercially zoned overnight Lodge known as Journeyman Lodge , situated in the Solitude Valley and offering full service (all inclusive pricing) overnight accommodation . The 5,000 sq.ft Lodge is well appointed , centrally heated and offers self generated electricity, plumbing and approved waste water facilities. To share our passion for the mountain adventure experience and inspire in our guests and staff a desire to live their lives more fully each day. 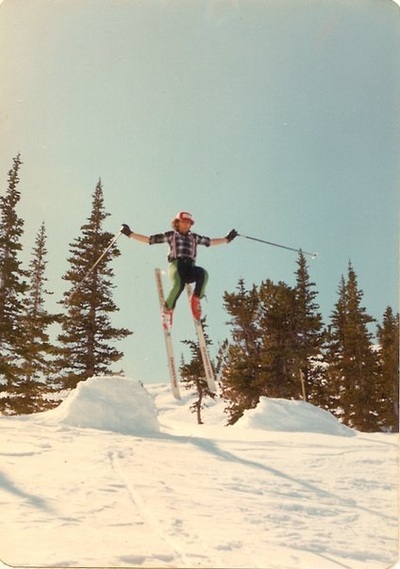 The company’s vision is to be known as a world-class mountain adventure wilderness destination for cross country skiing, backcountry skiing, telemark skiing, and self-propelled four season recreation of every kind. 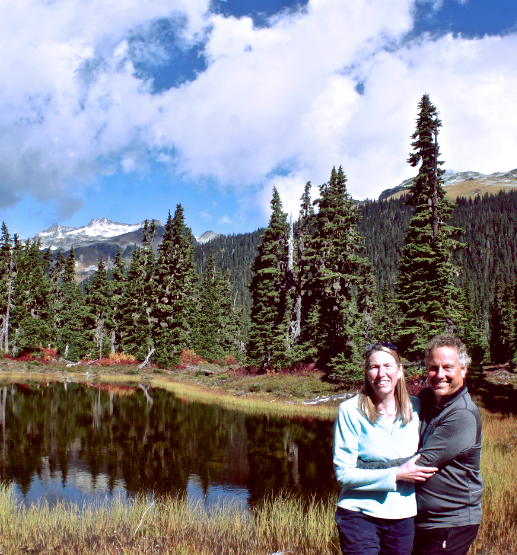 An important part of the vision is to work hard to ensure a pristine wilderness environment in the Callaghan Valley for generations to come. 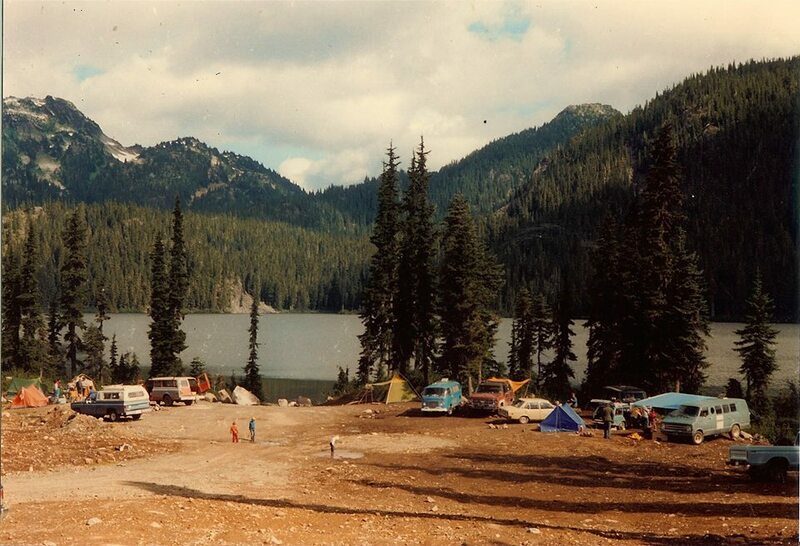 As the expansion unfolds, Callaghan Country is committed to fostering and promoting an interdependent balance between outdoor recreation and environmental awareness and sustainability. The locally owned company has, over the past three decades, sculpted its small scale wilderness facilities to fit into ecologically sensitive sites. Under its current management plan, Callaghan Country will continue to enhance Journeyman Lodge and improve the recreational opportunities that the company provides. At build out, the Lodge will accommodate up to 50 guests in twenty four private rooms, and will include the addition of retail and rental facilities and a meeting room. Plans for a similar sized overnight lodge facility at the Alexander Falls Ski Touring Centre have received zoning regulation approval and are awaiting appropriate market conditions to proceed. 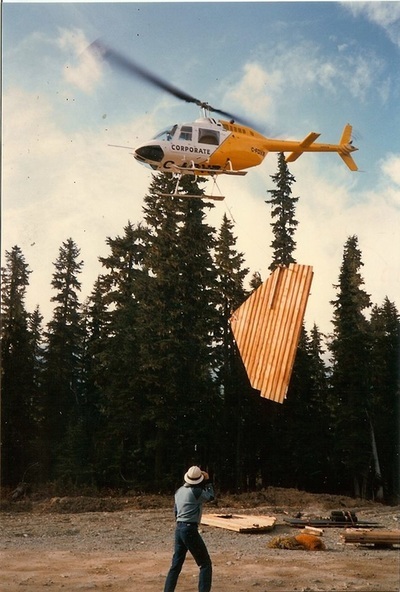 Callaghan Country Wilderness Adventures Ltd's approved Management Plan for the area include the construction of additional facilities at various trailhead locations throughout its tenure area. This will enable guests to participate in an even wider range of activities, including overnight and multi day ski touring expeditions from hut to hut. Planned upgrades to the existing trail network will also allow for better hiking and mountain biking in the summer months. 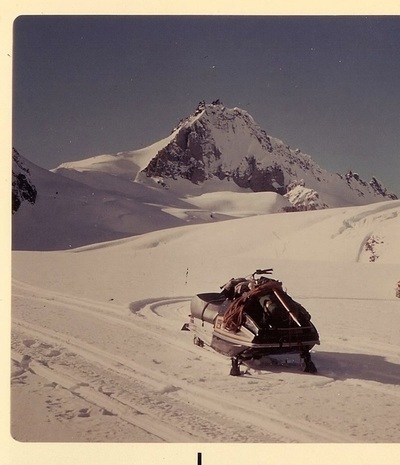 A Backcountry Dream is Born…In 1980, Nic Slater, one of the company’s founders, was standing on the summit of Mount Callaghan, gazing out over a small, secluded valley. The gently rolling terrain, old growth forests, and enticing alpine slopes surrounding it suggested an ideal location for a backcountry retreat. 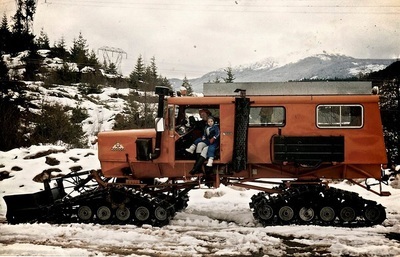 With this vision etched in his mind, Nic solicited the assistance of his longtime friend, Brad Sills, to file an application with the BC government for a license to develop a wilderness adventure lodge. Short term licences allowed the two ski enthusiasts to build the first small Lodge just up off the shores of Conflict Lake. Over a decade later, the two were finally granted a long term tenure to the area. 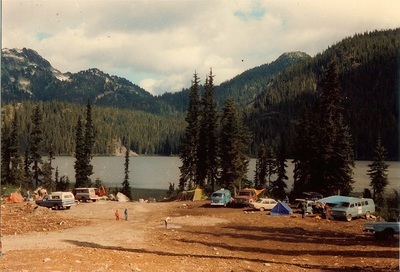 Subsequent to that decision, a number of higher level planning initiatives have created new land management entities that Callaghan Country's tenure was incorporated into. 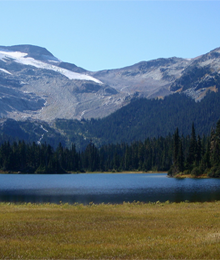 These included the creation of the Callaghan Lake Provincial Park, Section 58 Winter Motorized Recreation Closures, Local Resource Management Plan-Sea to Sky and the Callaghan Conservancy. 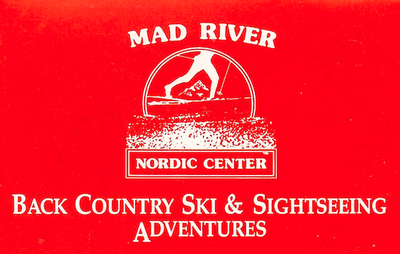 The company was originally incorporated in 1982 as Mad River Nordic Ski Enterprises Inc. with the purpose of developing and operating a comprehensive Nordic centre focusing on commercial backcountry recreation. A successful builder himself, Brad assembled a crew of some of Whistler’s finest trades people, all of whom had a passion for backcountry skiing. In exchange for shares in the company, each of these gifted craftsman worked together and the construction of a deluxe wilderness lodge began in 1996. In such a remote location, with no road access, materials had to either be flown in by helicopter, or transported in the winter by snowcat. Work continued through the winter with the crews living in tents and working long hours to complete the often challenging project. 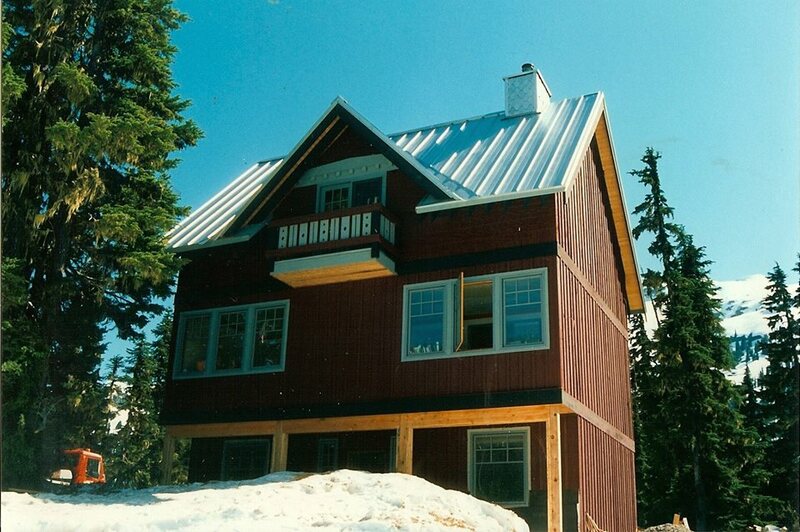 Despite the challenges, the first phase of Journeyman Lodge (originally called Powder Mountain Lakeside Lodge) officially opened in the fall of 1998. 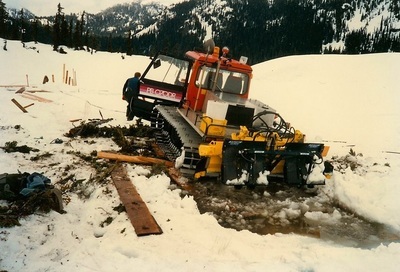 Since the company’s inception, the principals have remained committed to their original vision – to build the most renowned, respected, and sought-after mountain adventure wilderness resort in the world. Mad River Nordic Ski Enterprises, fully supported the bid with host services into the area for technical delegates, planners and IOC representatives. The company made presentations on weather and terrain that helped in capturing the domestic candidature required in order for Vancouver to bid internationally in 2003. 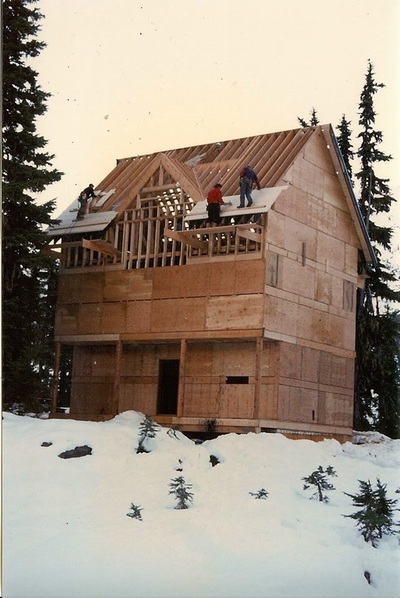 In 2001, the company changed its name to Callaghan Country Wilderness Adventures and renamed the impressive structure they had built , Journeyman Lodge. The changes were made to more clearly reflect the company’s core purpose and pay homage to the many trades and craftsmen who had devoted so much care and attention to its establishment. 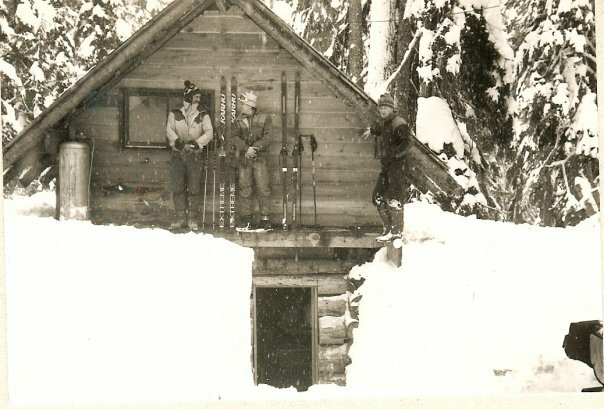 Today, Journeyman Lodge stands as a testimony to the roots of Whistler's early ski community and their passion for wilderness and backcountry skiing. The years between 1998 and 2010 saw much planning between the organizing committee for the Games, the Province and Callaghan Country. After much discussion it was resolved that Callaghan Country would surrender all of the lands required for the hosting of the Games in exchange for a commitment by all parties to work together in the long term to creating the world's most comprehensive nordic ski facility. In 2007, Callaghan Country became next door neighbours to the brand-new world-class Whistler Olympic Park, the official venue for the Nordic events at the 2010 Olympic and Paralympic Games. 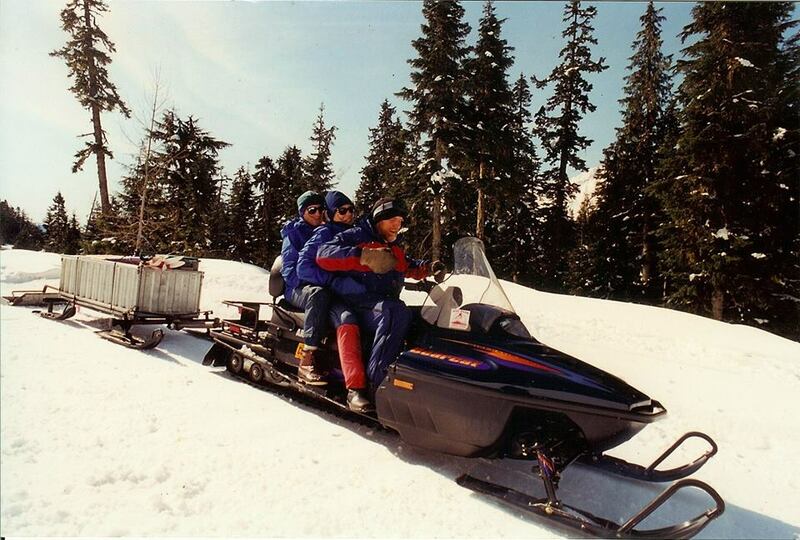 To take full advantage of the new trails and cross-country opportunities they provide, we introduced a Day-Use program, new for the 2007-2008 season. Today we work with Whistler Olympic Park to deliver Ski Callaghan, “North America’s most extensive Nordic experience!” The convenience of a single Ski Callaghan admission/season pass provides you access to our three day lodges and an expansive trail network of more than 130km to explore by ski or snowshoe. 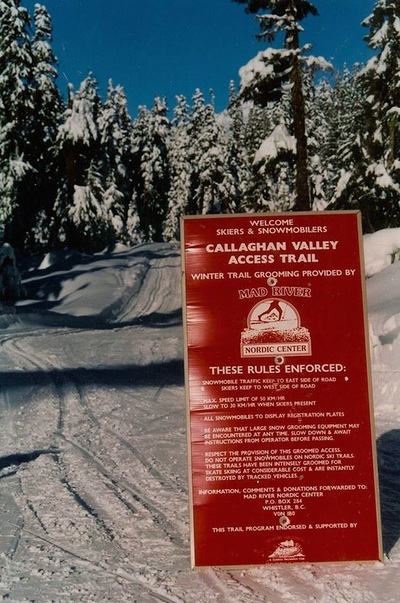 Ski Callaghan products include season passes and day admissions for recreational use of the trail systems, including cross country skiing, light touring, backcountry skiing, and snow shoeing. We have also done some re-branding enabling us to focus on our own core strengths: exceptional overnight backcountry experiences at Journeyman Lodge, great value and great service at Access Callaghan Ski Shop, and unique wilderness experiences in the Callaghan Valley that engage and truly reconnect people with nature.